Fixed rooflights are all about bringing the outside in. Maximum daylight, minimum framework. Simple designs hiding skilled, imaginative engineering. 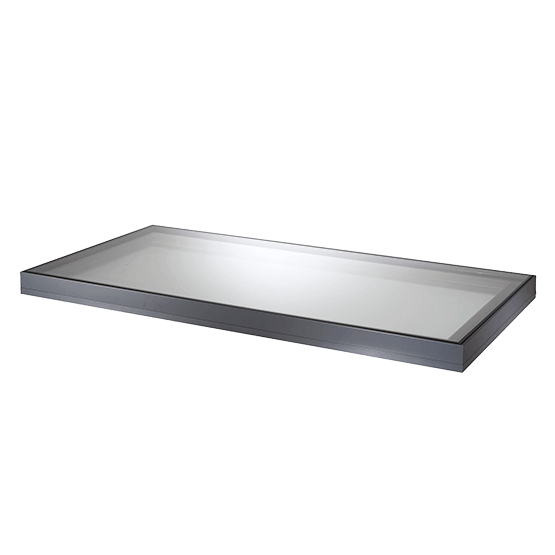 You can find our range of Flushglaze rooflights below. 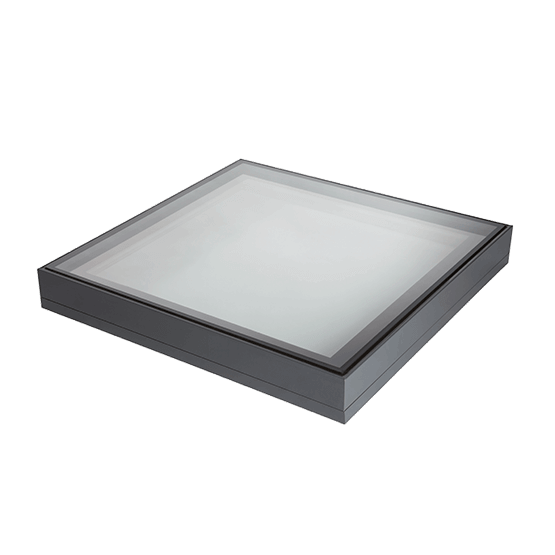 The Ridgeglaze rooflight is a ridge rooflight that flows seamlessly with the apex of any pitched roof. 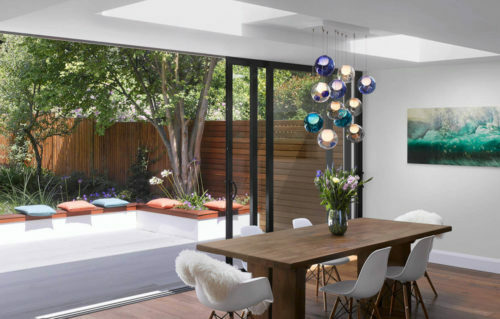 Fixed rooflights are all about bringing the outside in. Maximum daylight, minimum framework. Frameless on the inside, clean and contemporary on the outside. Our single part Flushglaze can be built to showcase up to 5m² of glass. 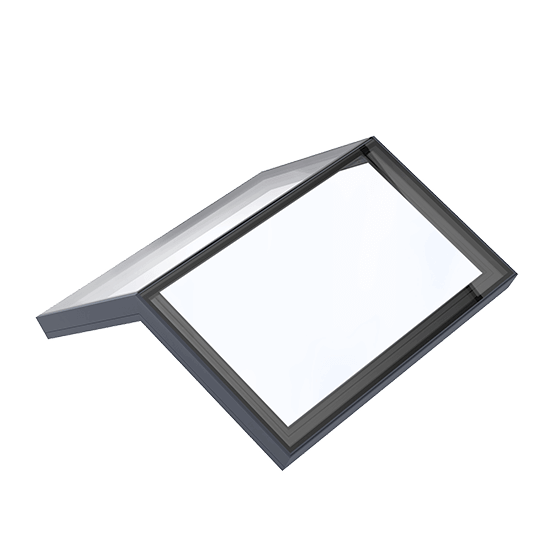 But if you’re looking for even more light still, you can choose our Flushglaze Modular Fixed Rooflight range. 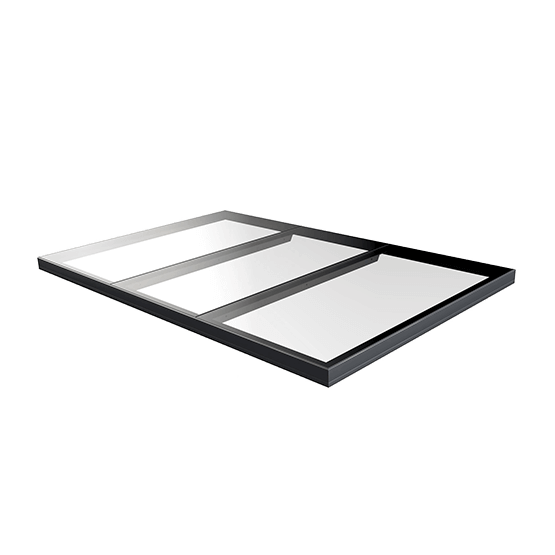 Flat fixed fire rated rooflight tested for 30 minutes integrity and 30 minutes insulation in the event of a fire. 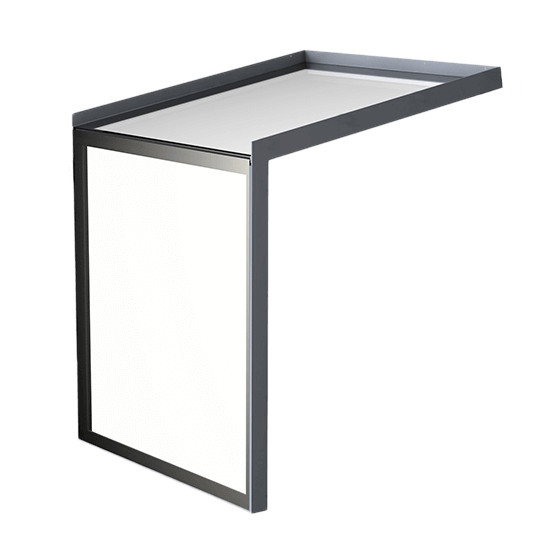 The eaves system takes the Flushglaze concept one step further by allowing the use of vertically glazed sections to be connected to overhead glazing.